Welcome to episode one hundred and forty three of The Inspired Women Podcast. In today’s episode your host Megan Hall interviews Josephine Bean. 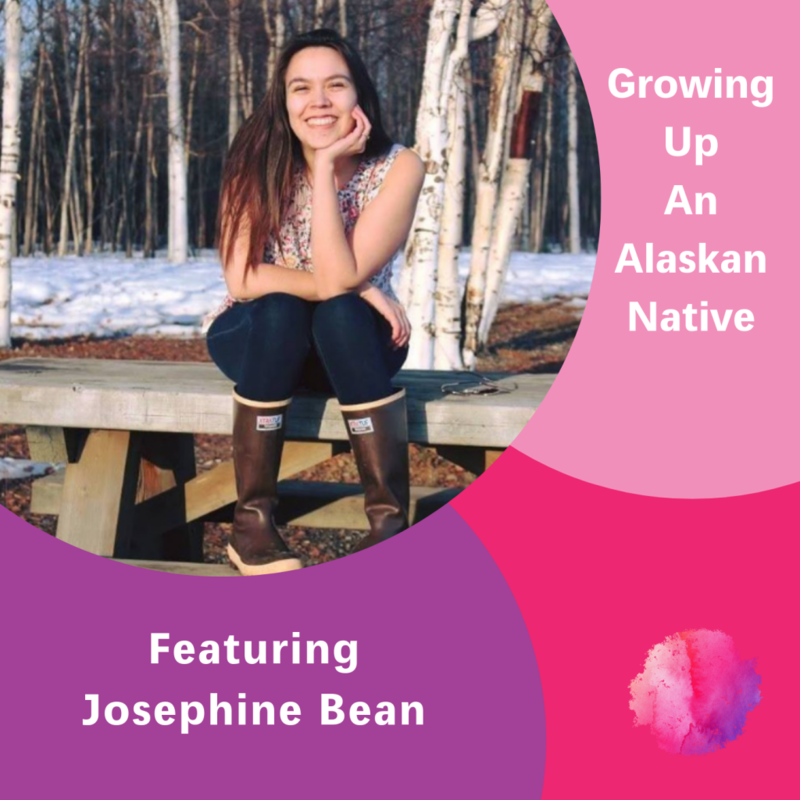 Josephine Bean grew up in a small town called Nenana. Nenana is approximately 50 miles from Alaska’s second biggest city, Fairbanks. Her parents raised her along with her 3 older siblings, where they attended the K-12 school, which had around a hundred students throughout the school on a good year! Her hometown has less than 400 people, it’s the kind of place where everyone knows everyone. Josephine now lives in North Pole (11 miles north of Fairbanks) where she is full time student at the University of Alaska Fairbanks. She recently accepted a full time position in one of the student support offices on campus. She plans on graduating in May with an Interdisciplinary Degree, after graduation she will continue on with her work on campus, until she and her fiance move in the fall of 2020.